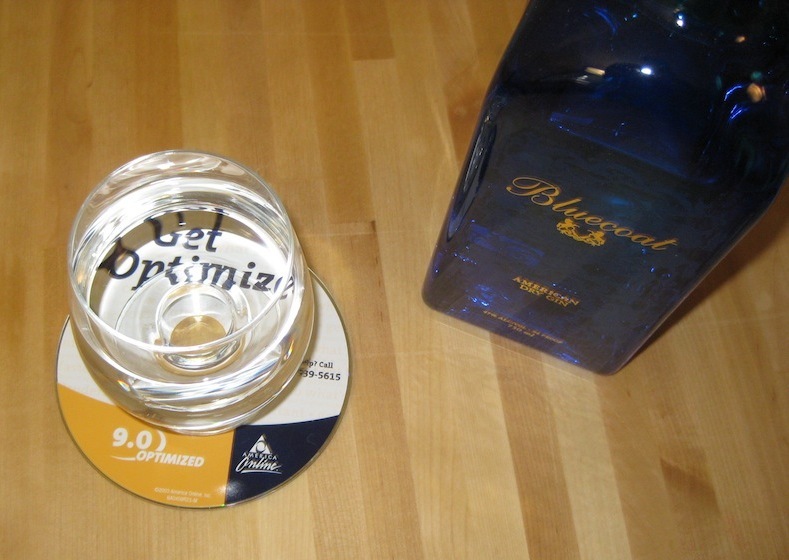 Did you know that in 1998, all coaster CD production went towards manufacturing AOL coasters CDs for weeks? 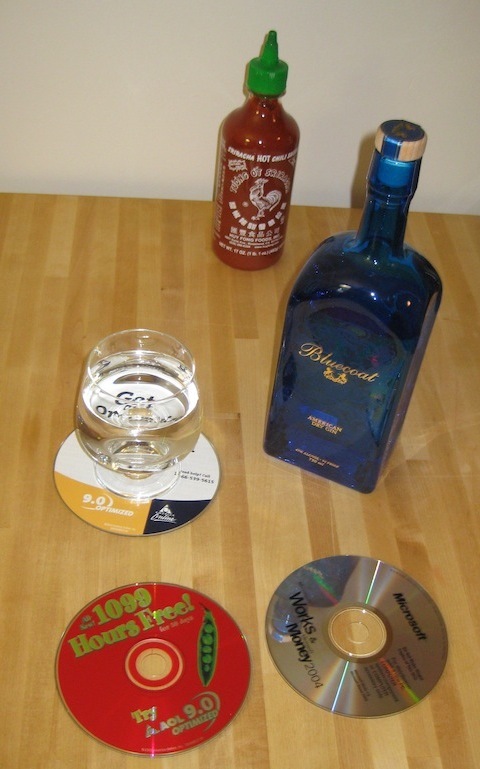 I’ve been helping my parents clean out their basement, and found my some of the install CDs that I used as coasters in college. I hope I can find more of them as we keep cleaning. They make me smile.